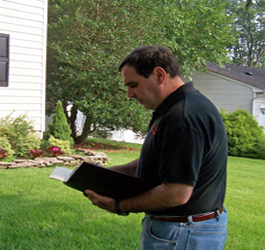 Aberdeen Home Inspection, Inc., in Long Island identifies any minor issues before they become major repairs. 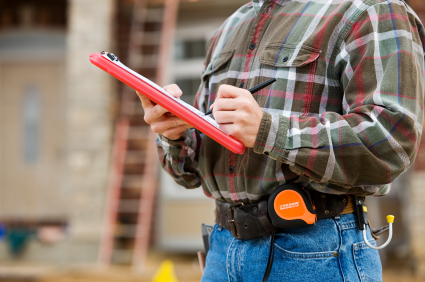 We conduct a thorough review of the homes systems and components and check typical safety issues; like gas leaks, smoke detectors, electrical hazards, and areas of moisture intrusion. Your home is likely the biggest investment you will make in your lifetime. 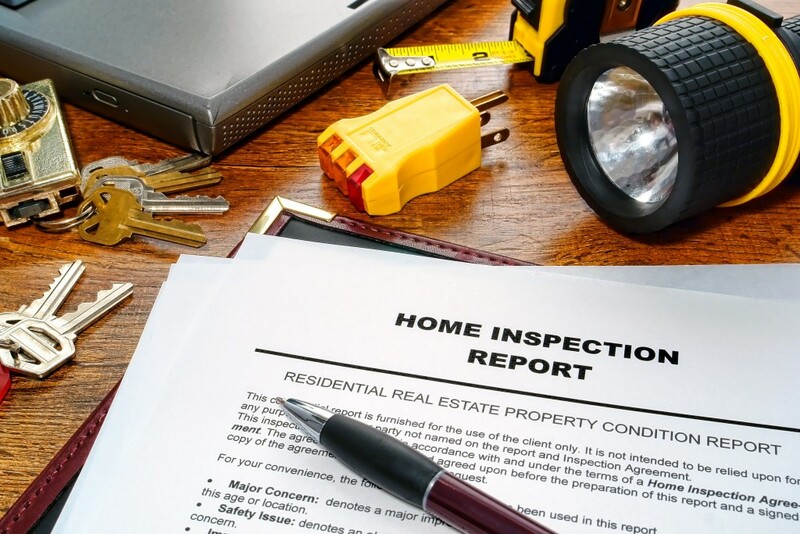 Before you make your final selling or buying decision, obtain a professional Long Island home inspection performed by Aberdeen Home Inspection, Inc. A good standing member of the Better Business Bureau and the National Fire Protection Association. 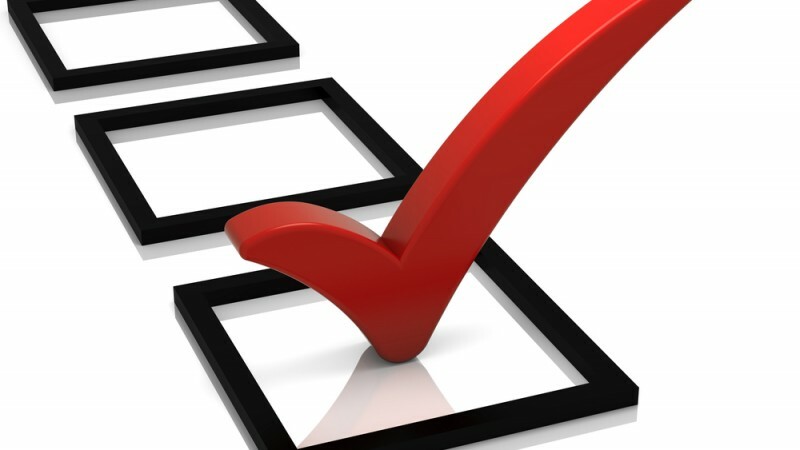 Our goal is to leave our clients at a much better position and understanding about their current or potential property than where they were prior to their inspection. 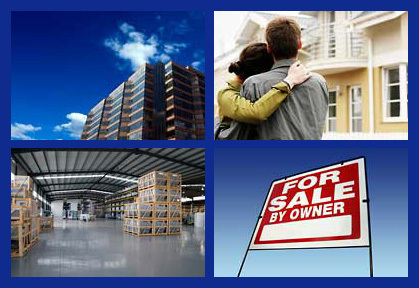 With over 30+ years of direct experience in the inspection, construction, engineering, and industrial industries, we've been able to help our clients save money and protect their valued assets. © 2016 Aberdeen Home Inspectors, Inc. All Rights Reserved.